Like most complicated things, some people are better at doing them while the rest of us forget, or perhaps just don’t care to take part. 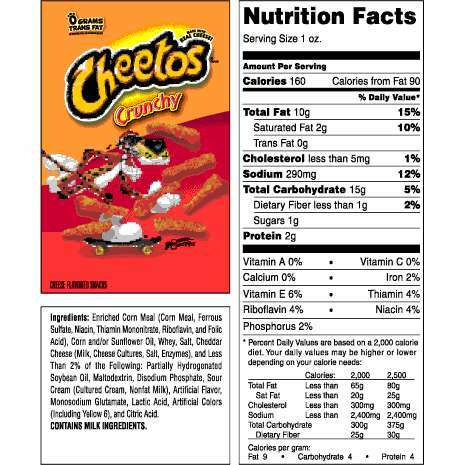 Let’s be honest: when was the last time you looked at a food label? How many times a day do you look? Whether you look at every food label before you buy the item or not, putting food in your body without REALLY knowing its contents is risky at best. I realize that some people don’t care what is going in their body; maybe they are oblivious, or maybe it makes no difference. All food is meant to be consumed, right? 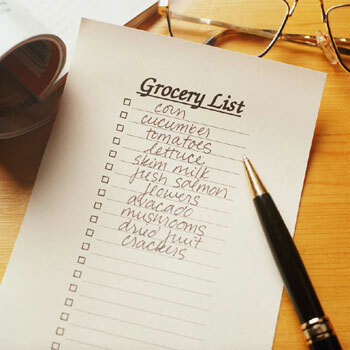 Gather the food you eat most often that is currently in your fridge, pantry, cupboard, etc.